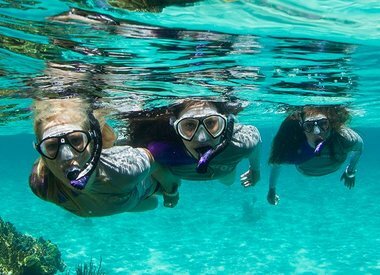 South Florida offers a wide range of diving from shallow bright reefs to deep dark shipwrecks. 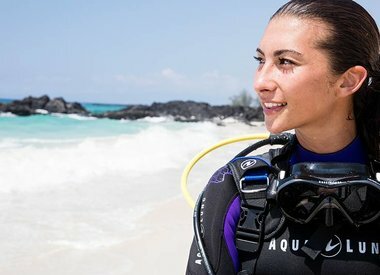 When you dive South Florida with Force-E Dive Center, you have a team of knowledgeable locals behind you to ensure your scuba diving experience is better than you can imagine. 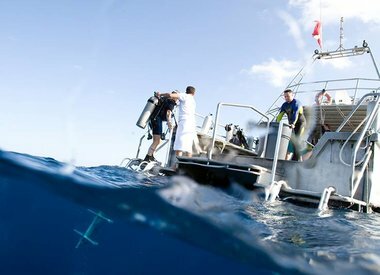 We offer both boat diving and shore diving here in South Florida and can get you booked any day of the week! We also offer Private Dive Guides by our professional staff to show you the beauty of our South Florida Reefs, Wrecks, and the Famous Blue Heron Bridge. Hiring one of our guides will help you navigate the best parts of these sites and they often know where all the neat critters hang out!